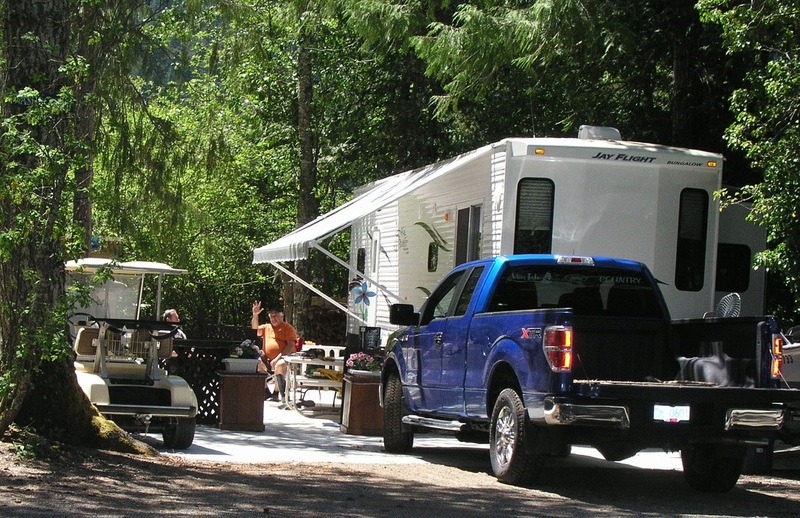 We are a long-term stay RV park and only accept RVs for the season, which runs from April 15th till September 30th. The price is $3000 (+tax) plus the cost of hydro. Payment is possible in three installments.